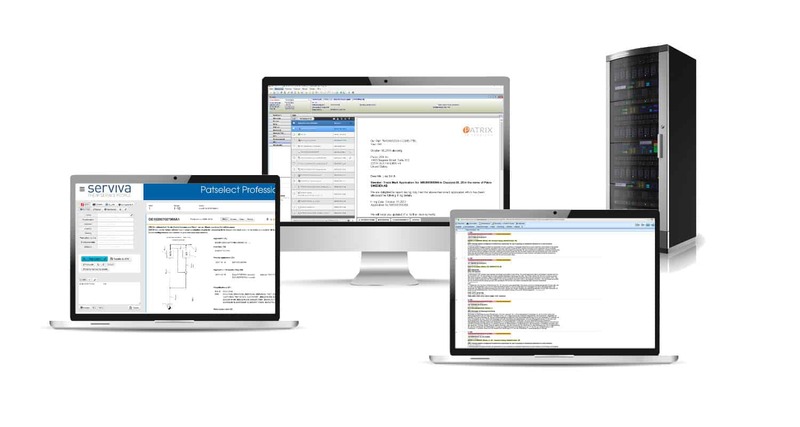 With the Patselect® product family, Serviva has self-developed, professional software tools for patent search and monitoring. In the field of IP management software, it has been a partner of the Swedish software manufacturer Patrix® AB for the product Patricia® for more than 12 years. A patent search is a challenging task, where a good software tool not only has to have an excellent database, but beyond that its excellent usability ought to assist the researcher in every way. With the Patselect® product family, Serviva offers fulfilling, efficient solutions in the area of search (Patselect) and monitoring (Patselect profile) that meet these criteria. For more than a decade, Serviva has been a partner of the Swedish software manufacturer Patrix® AB for the product Patricia®, which Serviva has sold exclusively in Germany and Austria for more than 5 years. By professionals for professionals: That’s our motto! We offer you the entire service chain for every software tool, from specification to introduction and data migration to operational commissioning from a single source.